Holley’s Vintage series finned valve covers for SBC engines have a new color: Factory Orange joins Standard Natural Cast, Satin Black Machined, and Polished. These die-cast aluminum Holley covers fit all 1958–1986 small-block Chevy engines with perimeter bolt patterns and are available with (PN 241-239) or without (PN 241-272) emissions provisions. For 1958–1986 SBC engines with perimeter bolt patterns. Die-cast aluminum construction provides high detail and reduced warping/oil leaks. 5” tall for good internal clearance. Available with or without emissions provisions. 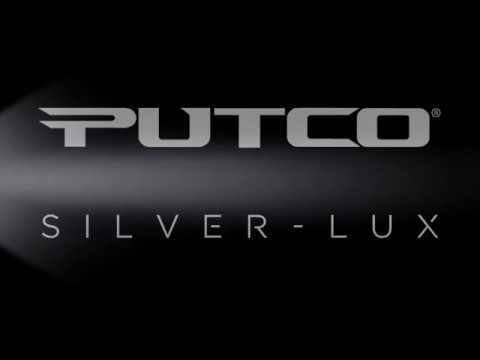 Silver-Lux LED headlight replacement bulbs explained. © 2019 Karbelt Speed & Custom. All Rights Reserved. A National Performance Warehouse company.